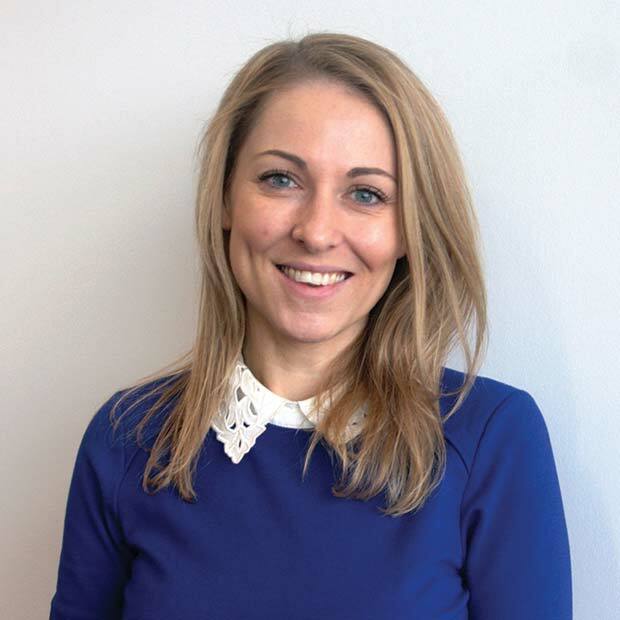 The Grocery Trader spoke to Roz Davies, Head of Category Development, Danone Early Life Nutrition UK, who said: One of the big trends we’re seeing is that mums are demanding more time back with their little ones. They want to enjoy the experience of getting to know their baby and they are looking for new ways to take out the hassle. Danone Early Life Nutrition UK. Feeding is of course a central element of this, so it’s no surprise that convenient bottle-feeding formats are seeing growth across the board. 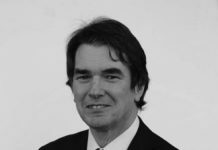 Ready-to-drink liquids, pouches, and singleserve formats all respond to this need and have experienced category growth. Liquid Formula Milks are in volume growth at +4.7% YOY1. Additionally, at Danone Early Life Nutrition we launched EazyPack packaging for our milk powders which can be opened and used with one hand: very handy when holding a baby! We also know that parents are brandloyal when it comes to feeding their babies: 87% of mums will only buy one brand of formula milk and 62% will take their shop elsewhere if their preferred brand is unavailable2. Further, research tells us that mums think the baby food fixture is complicated and difficult to navigate3. This is why, in our recent category refresh, we re-designed the front-of-pack staging so that it is even easier for parents to identify on the shelves. The redesigned packaging also helps parents better understand what is in our products and how they may be appropriate for their child’s needs. Danone Early Life Nutrition remains the market leader within the baby feeding sector with an overall market share of 55.4%. Our market share of foods is 17.1% and 81.6% within formula milk4. We predict that Aptamil will continue to grow, with value growth being driven through more convenient formats such as liquids, and Aptamil ProFutura. Since its launch in January 2016, Aptamil Profutura has gone from strength to strength, and now has 11% of the Formula Milk Category5. We also still see a real opportunity within foods. More traditional formats like jars are hugely valuable, worth a considerable £35m overall, with Cow & Gate foods winning against the category. In fact, the volume share of Cow & Gate within the savoury jars segment has gone up by +14% to 65.2%, making us the leaders in this segment6. Formula milk continues to play a very important role for us and our brands, Aptamil and Cow & Gate, hold an overall share of 81.6% within the Category7. Our Aptamil Profutura range has gone from strength to strength since launching in January 2016, with a growth rate of +16% YOY8. 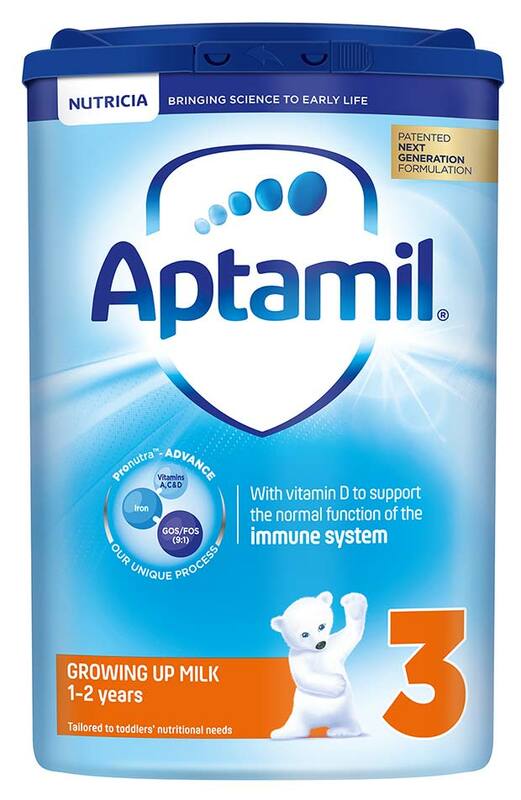 The best-selling Brand in the whole baby feeding category is Aptamil Formula Milk with a value of £218m9. 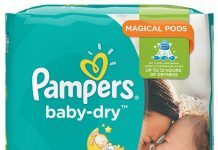 This has been bolstered by innovation in both formula and pack format, giving parents a choice of recommended market entry price points and convenient formats. We believe parents are choosing to pay more for premium products and also convenient formats such as the EazyPack which can be opened and used with one hand. We have recently launched a complete refresh of Cow & Gate packaging across its entire portfolio, as well as introducing 15 new food recipes. For children aged 12 months and up, we’ve created new steam tray meals like Vegetable, Chicken and Mango Curry with the aim to help parents introduce more diverse flavours. We’re also hoping the tray format will encourage parents to bring their little ones to the table to join family meal times. Aptamil has also just recently undergone its biggest category change in over a decade. Aptamil Follow On Milk and Growing Up Milk powders with Pronutra™ – ADVANCE are our new patented next generation formulations, combining a new unique process with our blend of ingredients, including vitamin D, which supports the normal function of the immune system. Along with the launch of our new Cow & Gate and Aptamil products, we’ve also redesigned the packaging across both portfolios. For Cow & Gate, the new look is inspired by nature’s colours, and is designed to provide parents with products they can trust. The packaging also further highlights images of the ingredients, making it more transparent for parents to identify the recipe options on the shelf. A new look has also been applied to the entire Aptamil portfolio, to include even clearer front-of-pack staging, making them easier to identify on shelves. As with many other categories, the number of SKUs within the baby feeding category has grown exponentially over the last few years. However, stocking the best-sellers based on the demographics and missions of the shoppers visiting your store should always be the right approach. Research tells us that mums think the baby food fixture is complicated and difficult to navigate10. To make their shopping trip as easy as possible, ensure you offer the appropriate products and formats to cover babies’ different need-states. This means stocking formula milks by stage – both liquids and powders – and within foods, breakfast, main meals, desserts, and snacks.